When asked for his opinion on cryptos, Gates said their main feature was the anonymity they offer, and he doesn’t think this is a good thing. “The Governments ability to find money laundering and tax evasion and terrorist funding is a good thing. Right now cryptocurrencies are used for buying fentanyl and other drugs so it is a rare technology that has caused deaths in a fairly direct way,” he explained. Gates also warned of the risks involved with Initial Coin Offerings and the rush to invest in cryptos. “The speculative wave around ICOs and cryptocurrencies is super risky for those who go long," he said. 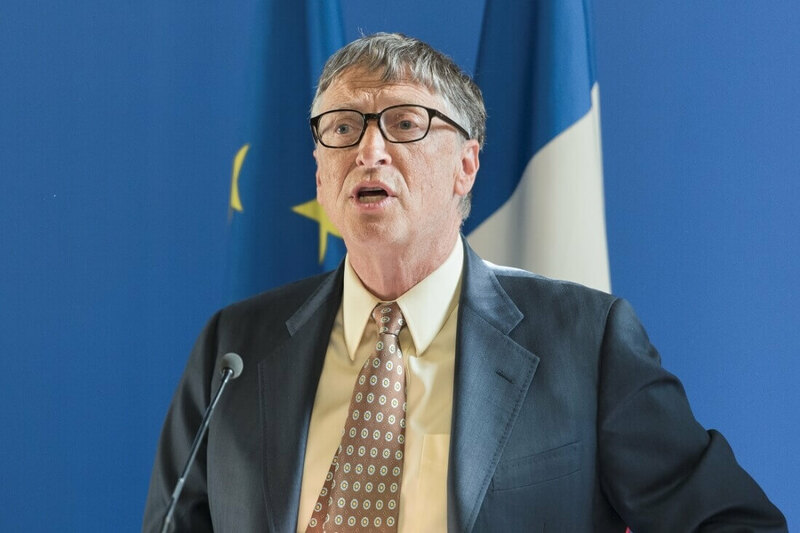 Judging from these comments, it appears that Gates has changed his view on cryptocurrencies over the last few years. Speaking to Bloomberg in 2014, he said: "Bitcoin is exciting because it shows how cheap it can be." He added that, "Bitcoin is better than currency in that you don't have to be physically in the same place and, of course, for large transactions, currency can get pretty inconvenient." Fellow billionaire Warren Buffet shares Gates’ concerns. "In terms of cryptocurrencies, generally, I can say with almost certainty that they will come to a bad ending," said the Berkshire Hathaway CEO. In reality, some cryptocurrencies offer more anonymity than others, while know-your-client and anti-money laundering laws are making it difficult for users to turn their crypto into cash anonymously. But it seems their reputation for being criminals' currency of choice isn't going away.